Zack from JerryRigEverything channel on YouTube regularly destroys and dismantles phones, for the sake of seeing how good or bad the phones are built, and how repairable they are. In 2017, his channel was full of videos of different devices being “stress tested” and dismantled, so he decided to give awards for the most durable and most repairable phones, while commenting interesting devices from the past year. We already saw in his videos that HMD’s Nokia devices are well made and they all passed Zack’s tests. The devices in question are Nokia 2, Nokia 3, Nokia 5, Nokia 6 and Nokia 8 – ranging from low end, €100 phones to high end, €600 phones. 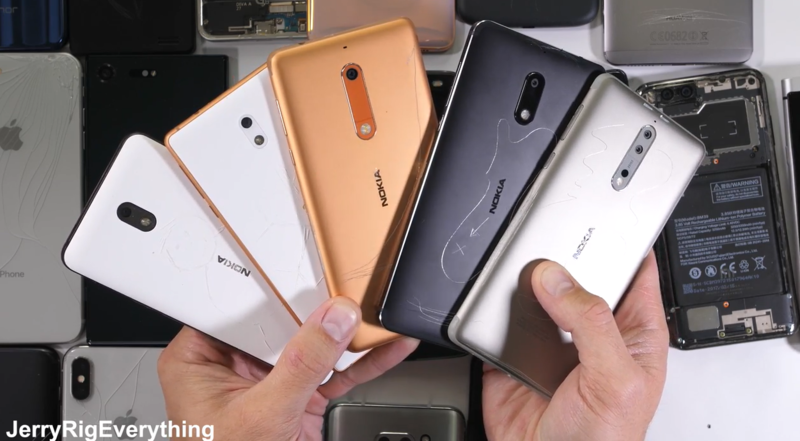 In his award video, he crowned the Nokia 6 (1st generation) as the most durable phone of 2017. He added that he never tested such a sturdy made smartphone. Later, commenting on budget phones, he said that any device from the Nokia Android lineup of smartphones, will be a great performer in terms of durability. Check the award ceremony video down below. HMD’s CPO Juho Sarvikas was satisfied with the awards and comments Zack made in the video, promising a fun 2018.
forgot to tag Zack, oops @ZacksJerryRig . Love your super insightful and detailed analysis! We will have a fun 2018! 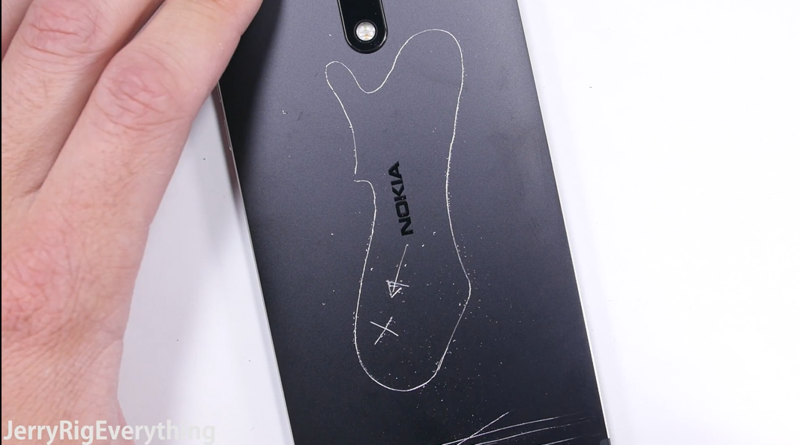 This comes as a real token to HMD for the design and build quality of their Nokia phones. Hopefully, the Nokia legacy of well-made phones will continue in the years to come.